1. First go to start and go to run menu box. 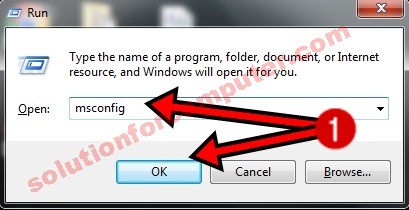 type msconfig in run menu box and press enter or click on OK button. 2. Now there are many option but click on startup option in top of the window. in startup option you see some software list that's are automatically start on your computer. 3. 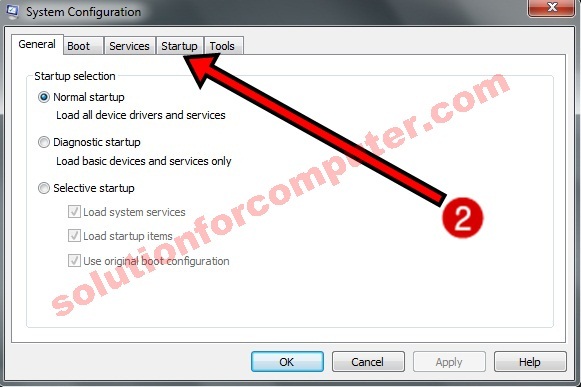 If you want to disable all startup software on your computer so just click on disable all button to disable all startup software on your computer. 4. 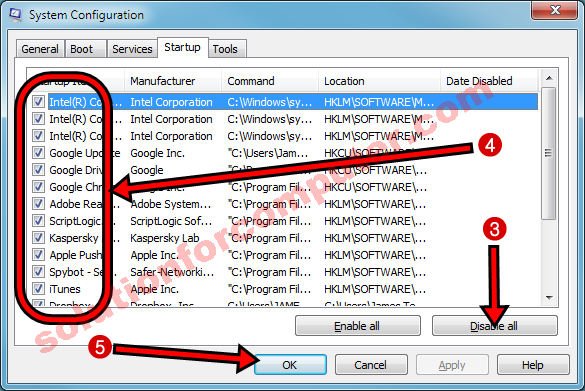 If you want to disable these software manually so click unchecked on software software that's you want to disable or remove them. 5. Now click on OK button and after that restart your computer. after restart your computer all unwanted startup software are removed now so your computer is working fine now and its also helps to increase your computer speed. you can disable unwanted programs just like antivirus or all others. I hope this post is helps you to remove unwanted programs in your computer . 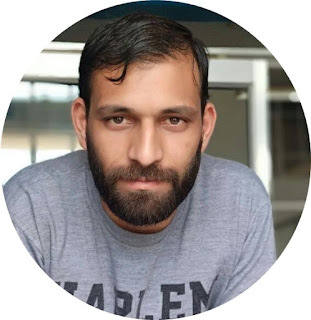 If this post is useful for you and you like this post please share this post with your friend on Facebook, twitter, Google plus and more .Please comment your experience about this post in comment box , and you also follow us by email and other social media .